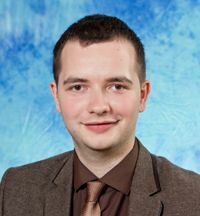 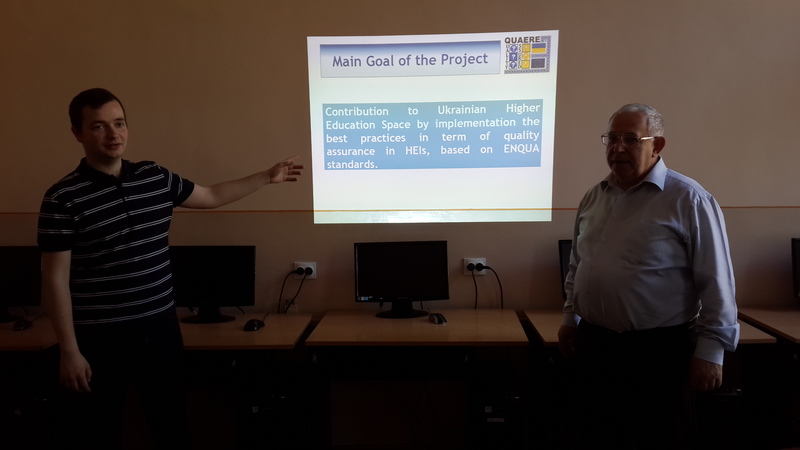 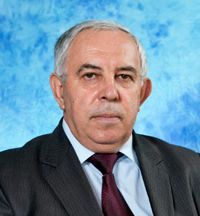 Contribution to Ukrainian Higher Education Space by implementation the best practices in term of quality assurance in HEIs, based on ENQUA standards. 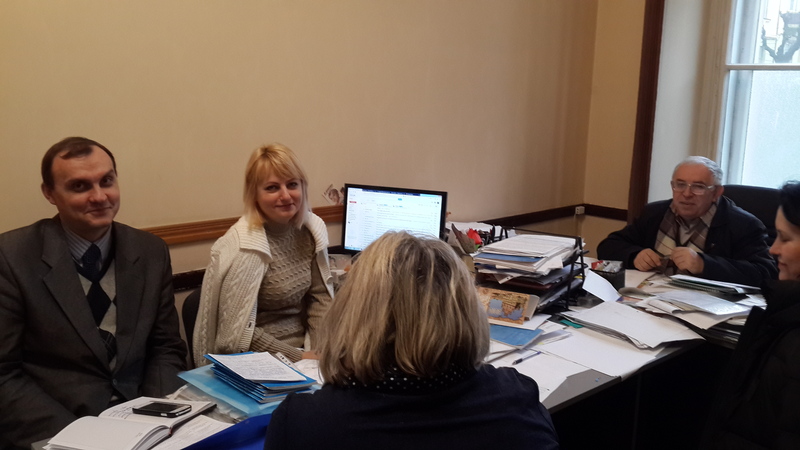 Pilot implementation of internal and external QA systems. 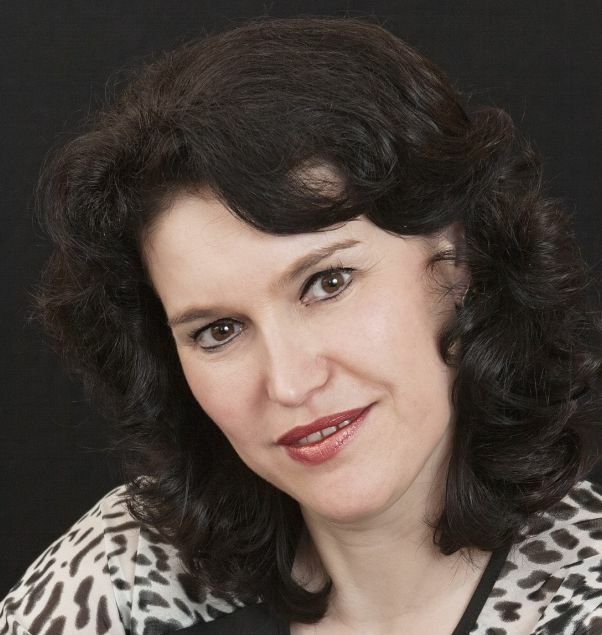 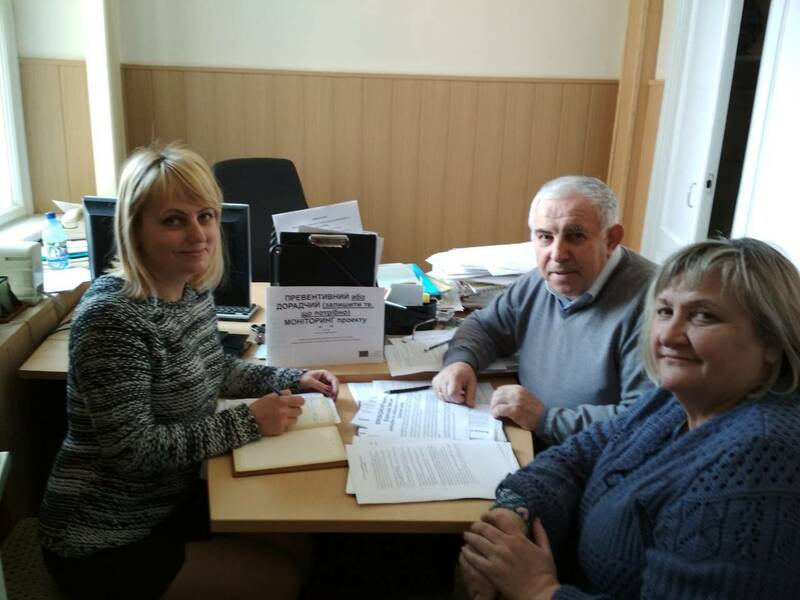 Contribution to the process of creation National QA standards in Ukraine. 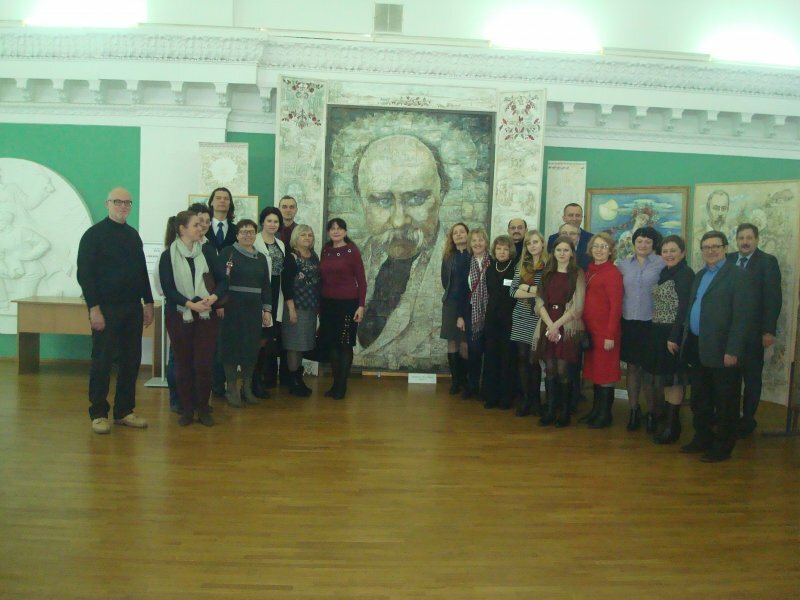 Popularization of Quality Assurance ideas in HEIs. 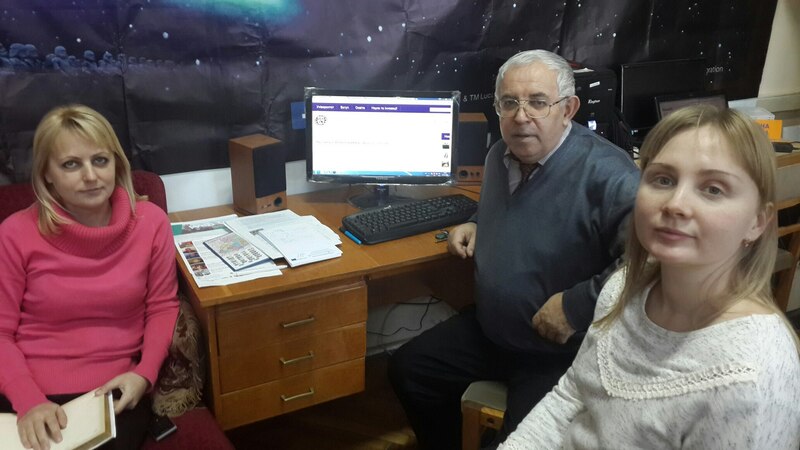 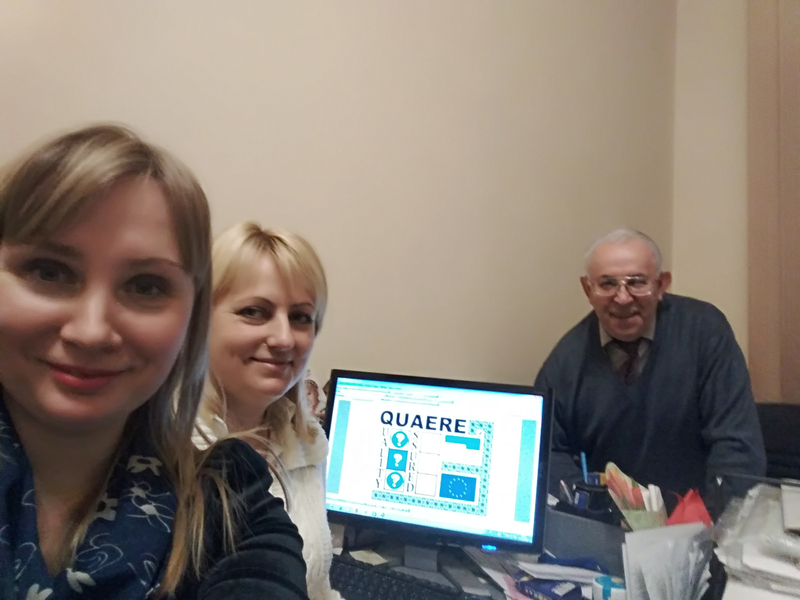 Training within the implementation of the QUAERE project. 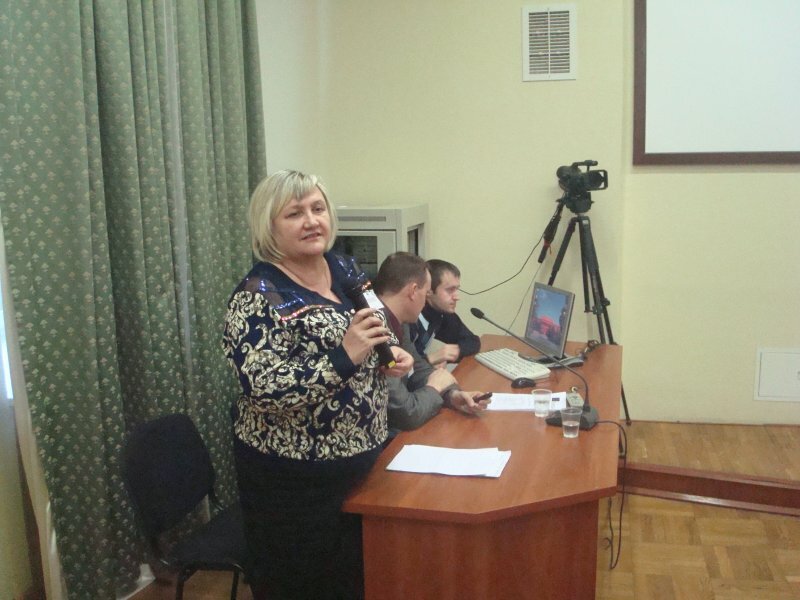 Among the participants there were deputies of the CHNU faculties for educational and methodological work, guarantors of educational programs, representatives of methodical commissions of the CHNU faculties, invited representatives from the Taras Shevchenko National University of Kyiv, Khmelnytskyi National University, BDMU, Chernivtsi Trade and Economic Institute of KNTEU, Department of Education and Science of Chernivtsi regional state administration, Chernivtsi College of Design and Economics, Chernivtsi Transport College, CHNU College, as well as the students. 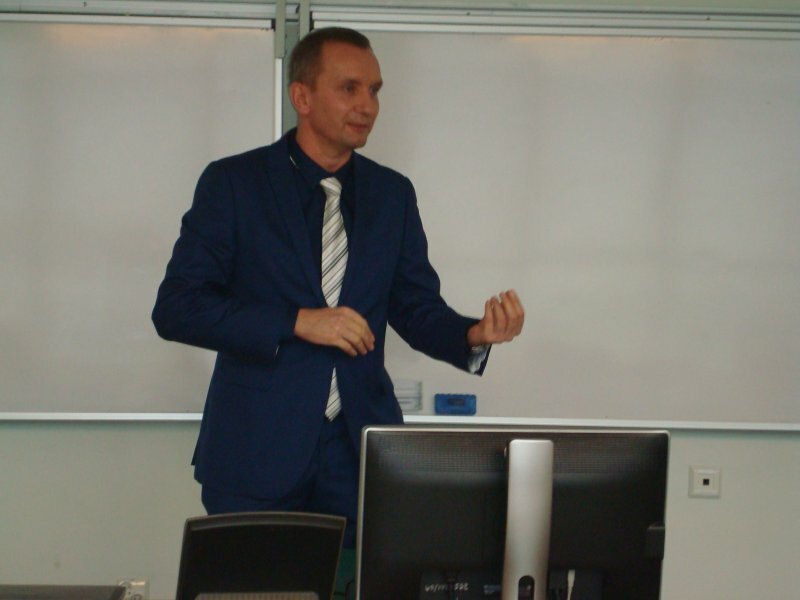 According to the results of the training, the participants received certificates. 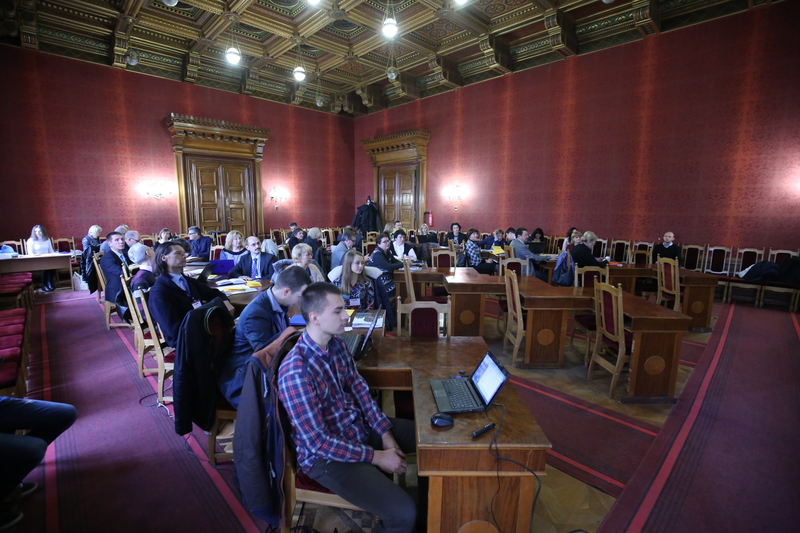 Preparation for monitoring of the QUAERE project. 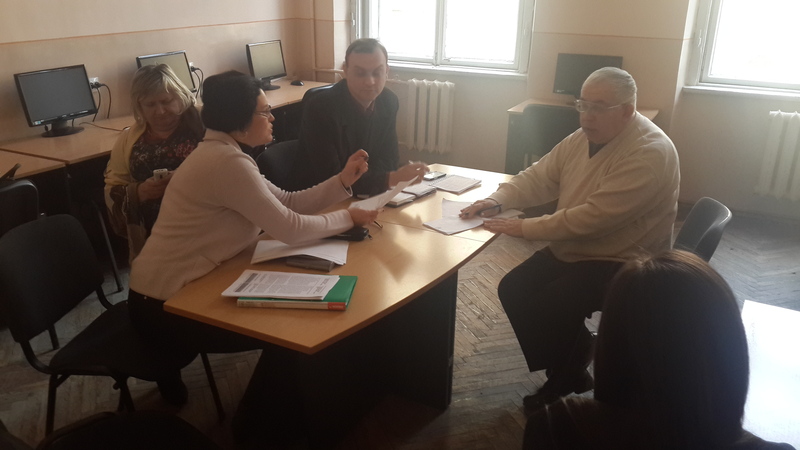 Discussion of the internal quality assurance system structure. 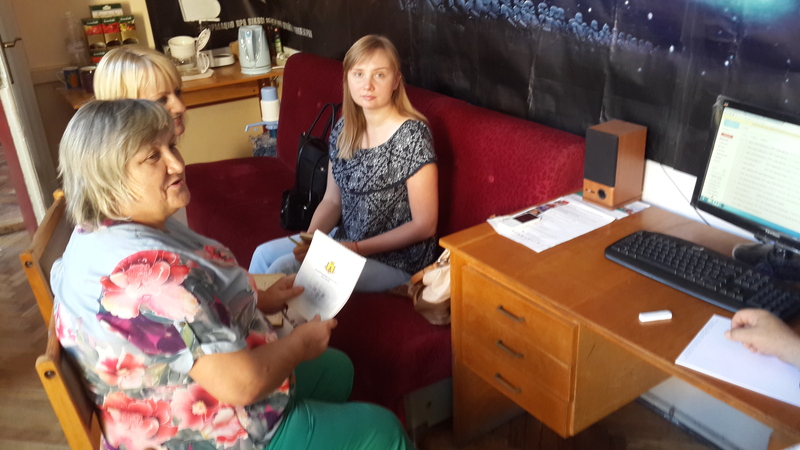 Preparation for the meeting in Kyiv. 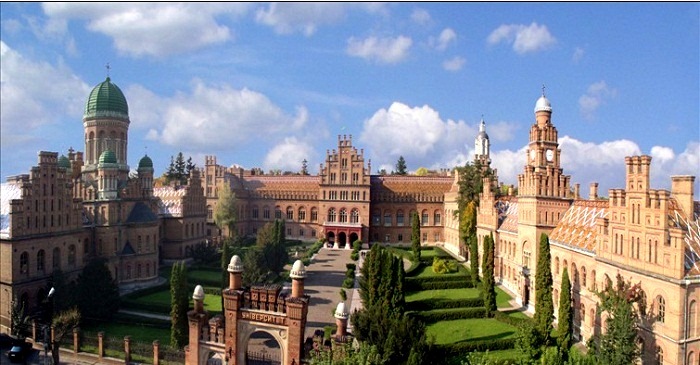 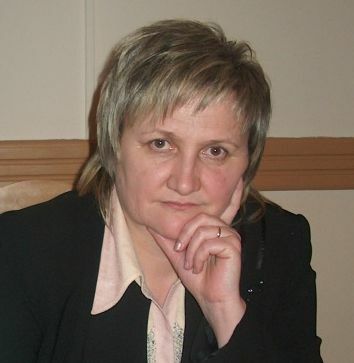 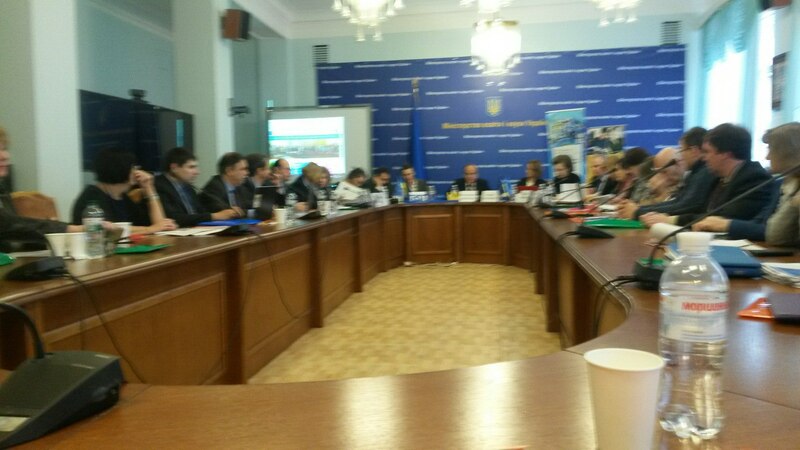 Discussing SWOT-analysis of the Chernivtsi National University. 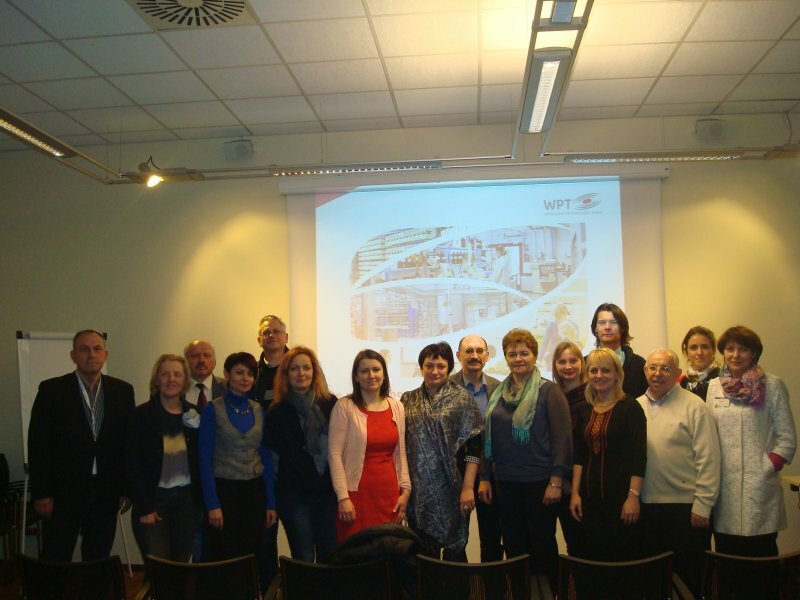 Analysis of Wroclaw meeting results. 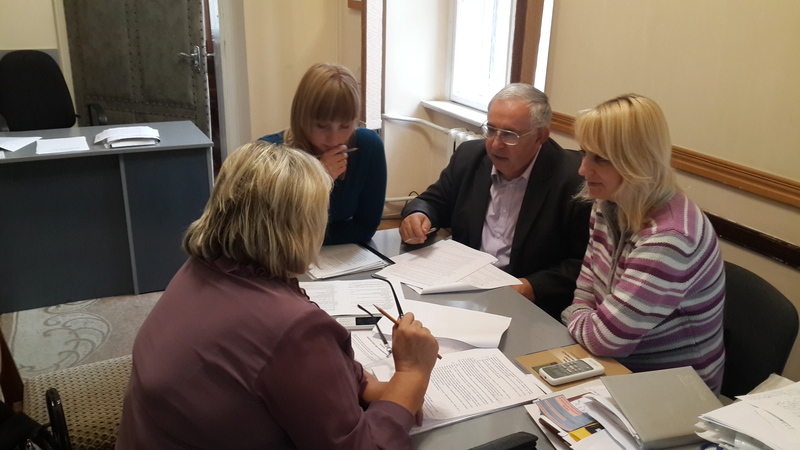 Preparation for the meeting in Wroclaw. 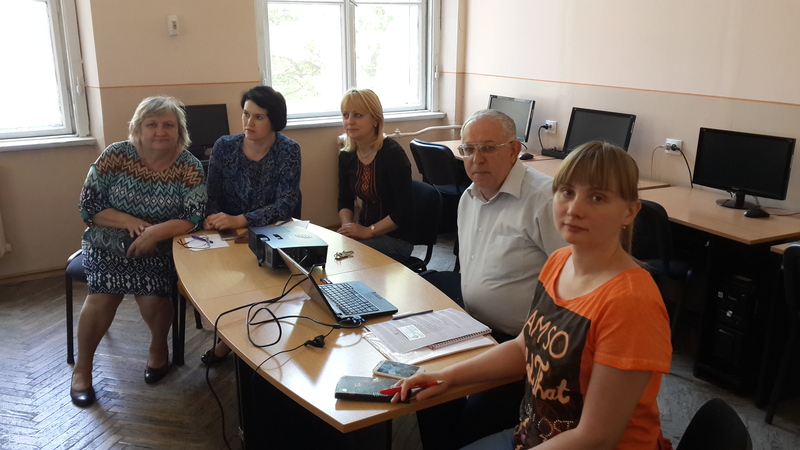 Organizations involved in monitoring and ensuring the quality of Ukrainian education were discussed, their powers were analyzed. 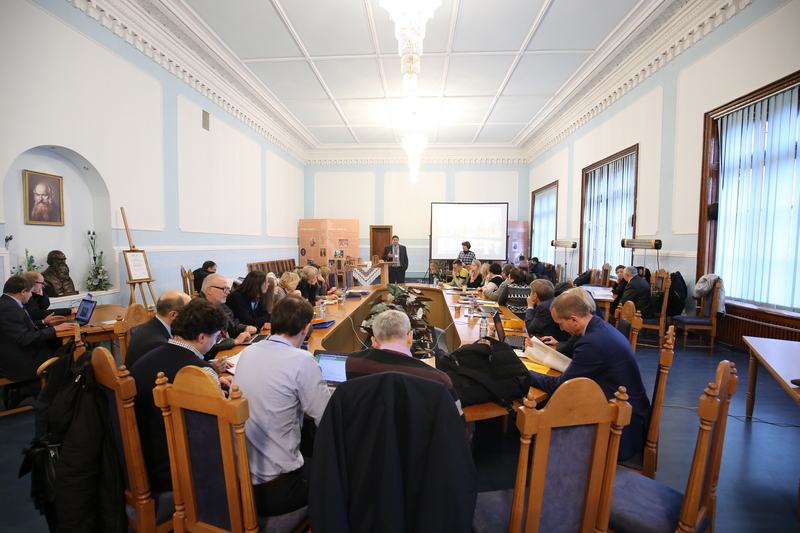 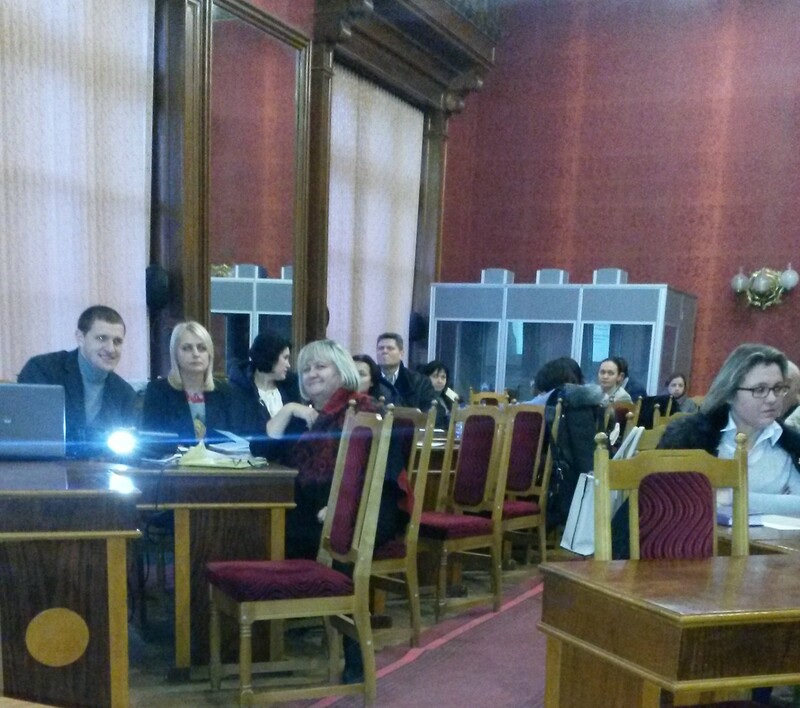 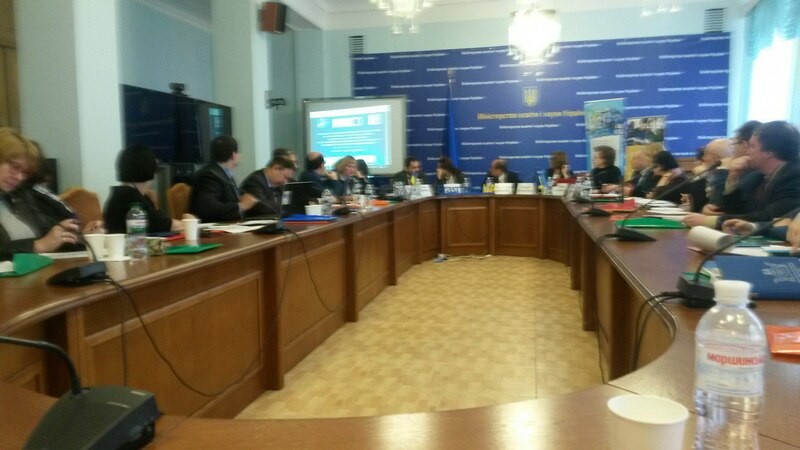 Seminar of Tempus and Erasmus+ programs held at the Ministry of Education and Science of Ukraine. 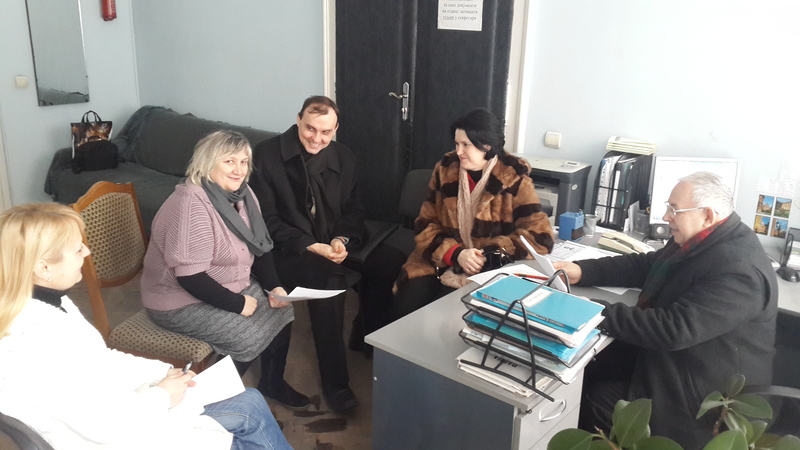 Discussing suggestions and improvements for Ukrainian quality assurance questionnaire. 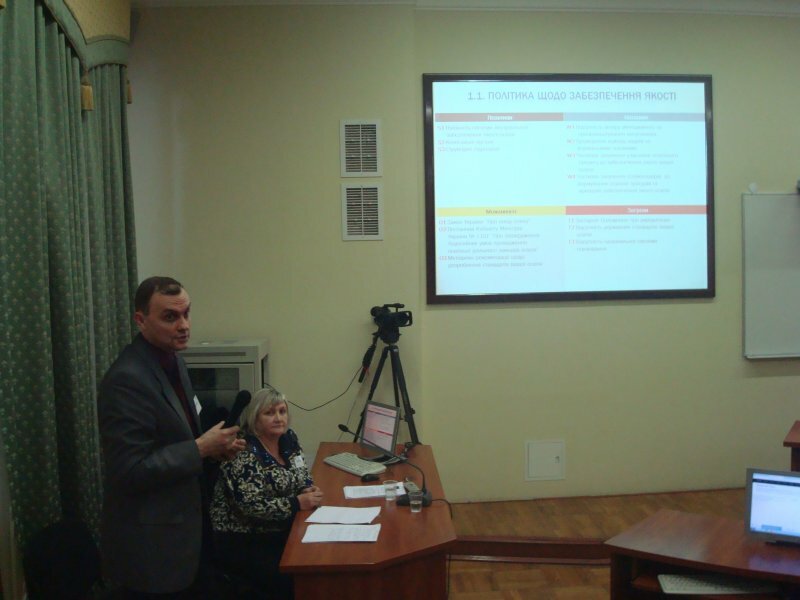 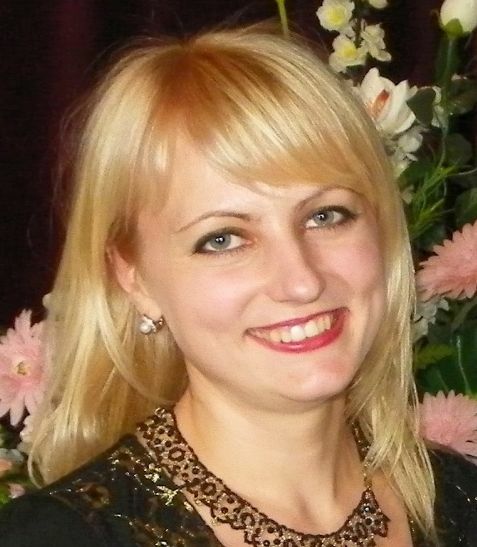 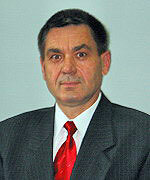 Presented quality assurance systems by Ukrainian partners. 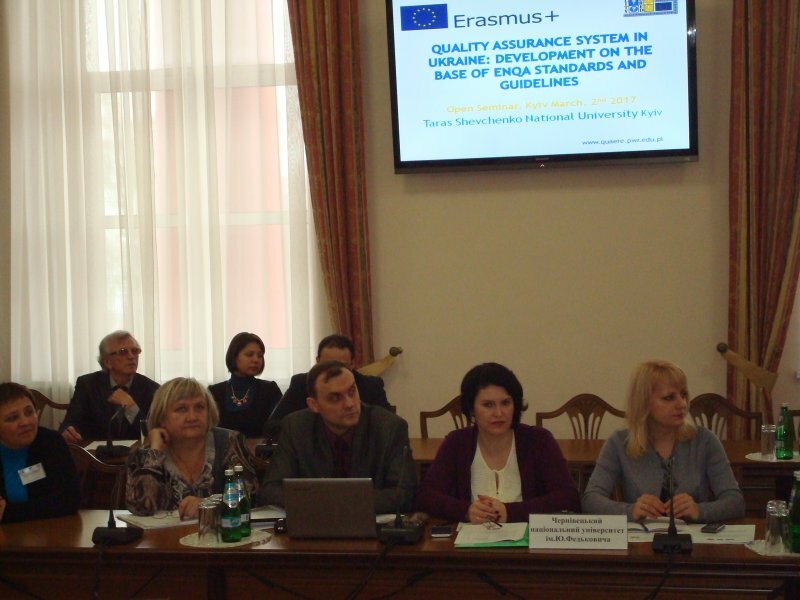 Shared best quality assurance practices by European partners. 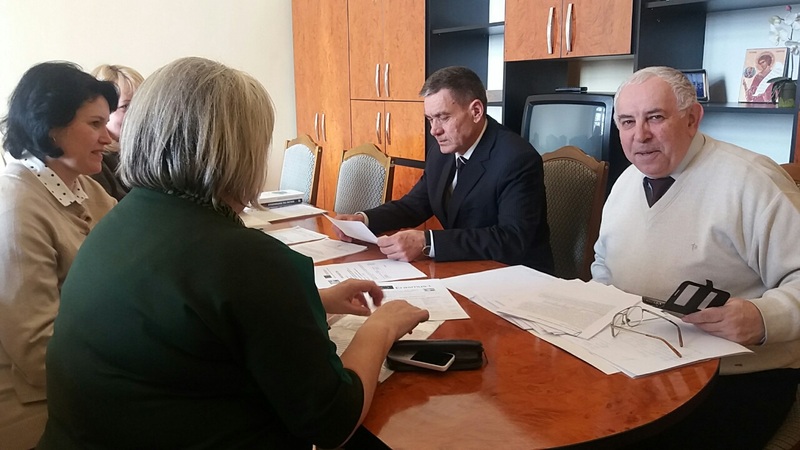 Discussed achieved project results. 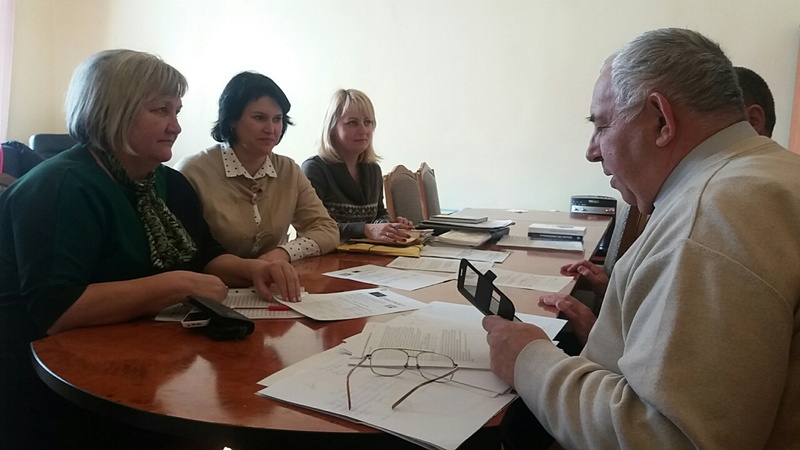 Planned further work on WP1, WP2, WP8. 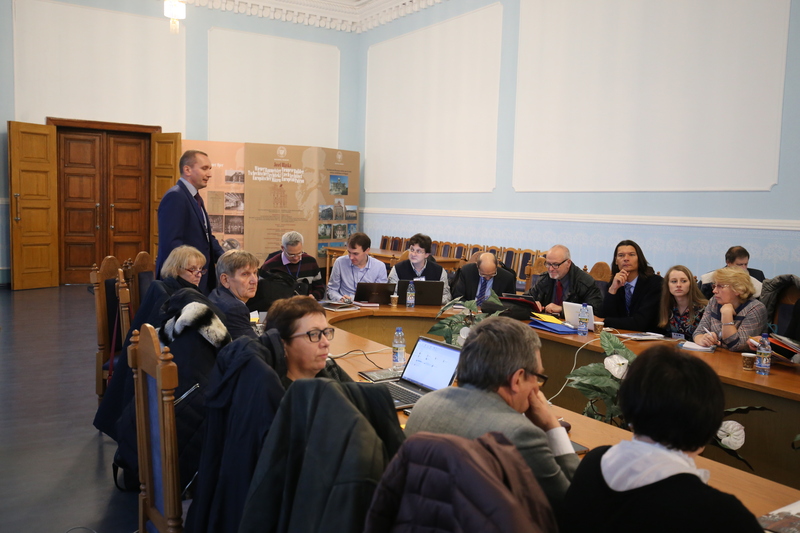 Planned details of the forthcoming meeting in Chernivtsi, distributed responsibilities, discussed CHNU internal quality assurance system presentation. 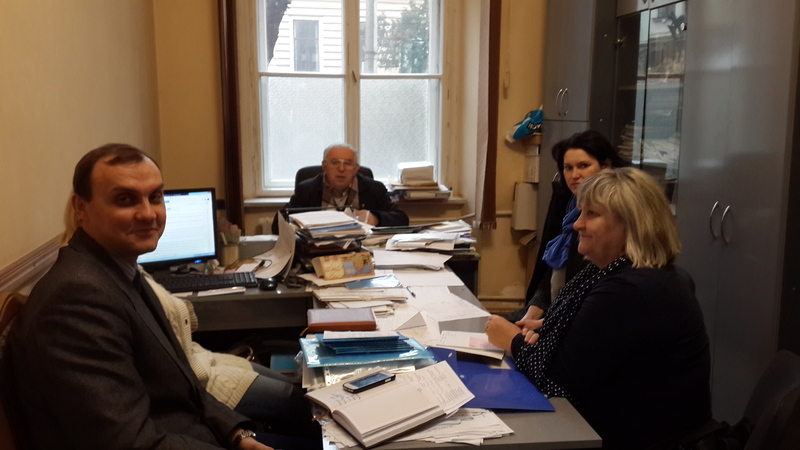 Discussed results of the Summer meetings in Wroclaw and Koblenz. 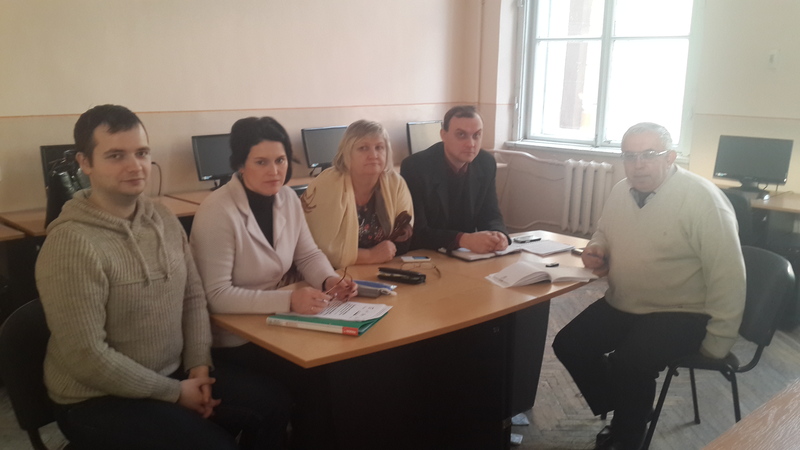 Considered internal quality assurance system in CHNU. 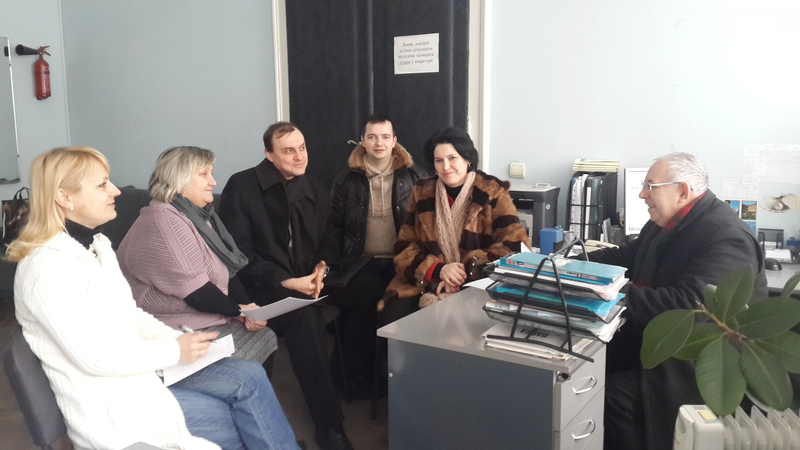 Overviewed the structure of the project, involved participants, distribution of responsibilities and funding. 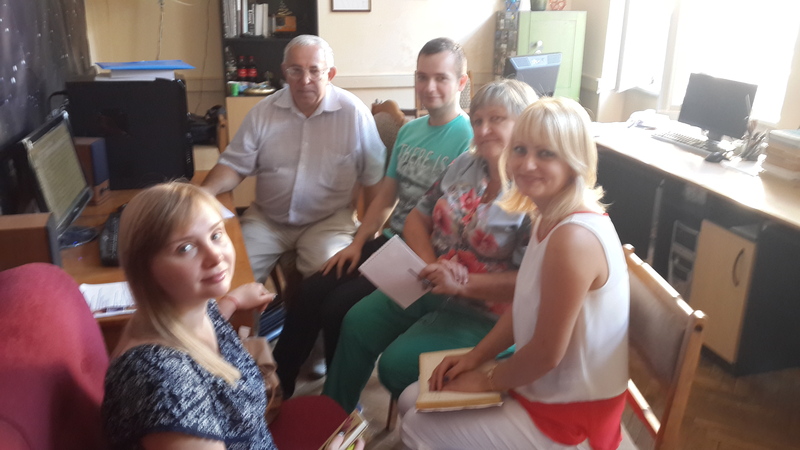 Planned the Chernivtsi group activity for June and July. 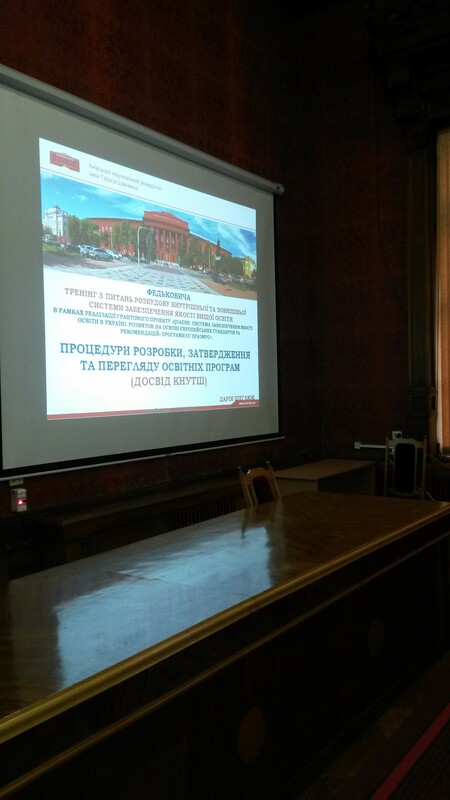 Prof. Chernyshenko outlined the basic idea of the project. 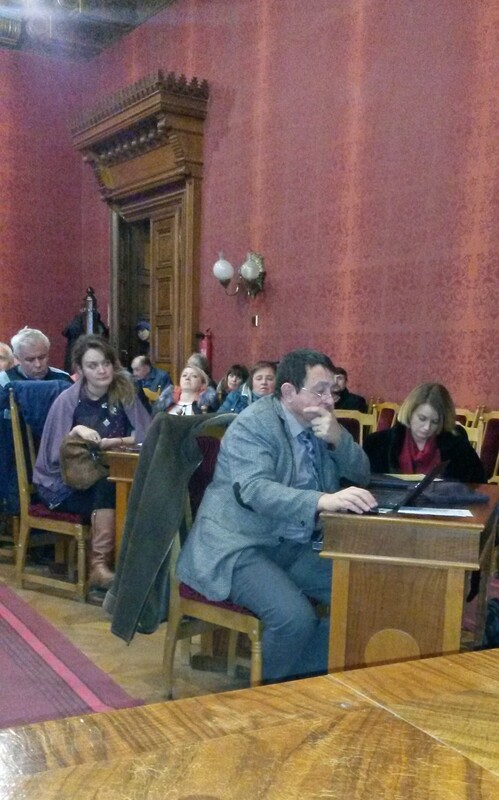 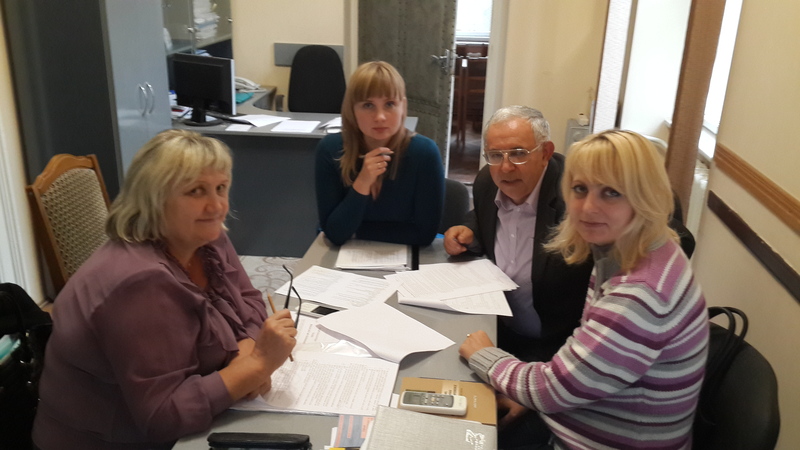 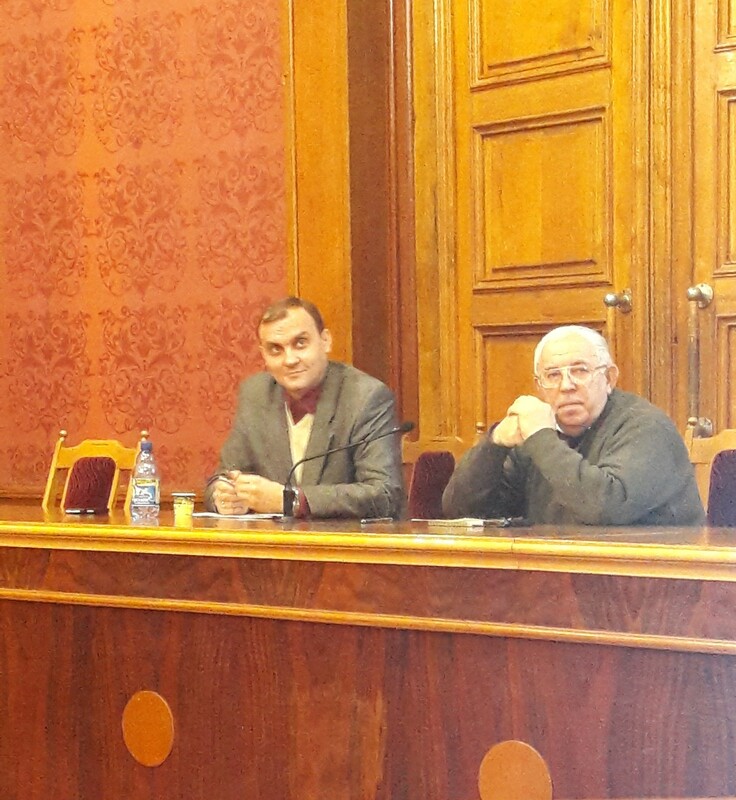 During the discussion the tasks that can execute the Chernivtsi group were considered. 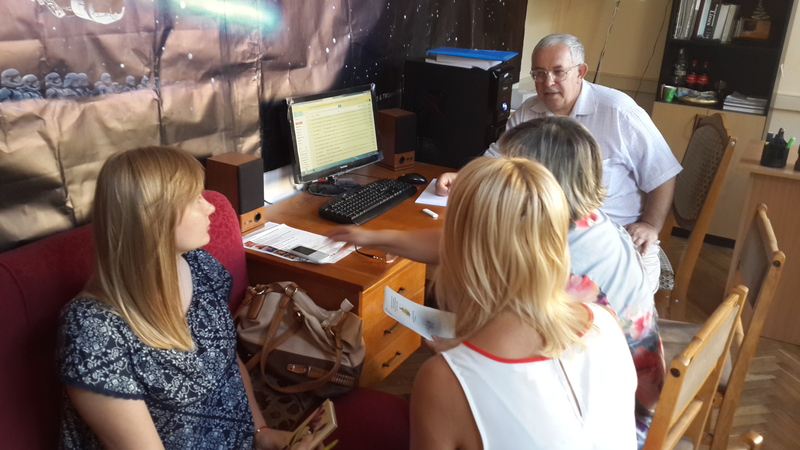 Each participant prepared information about where he can take the most active part in.